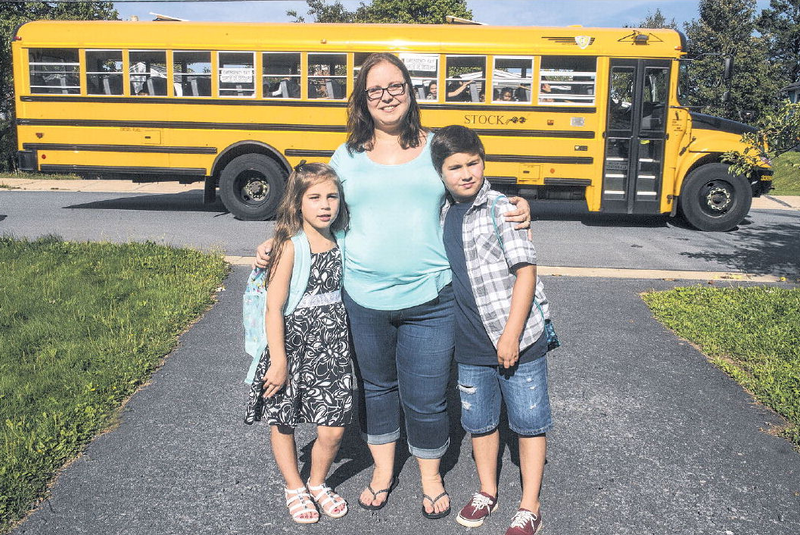 Parent Funded Busing – Brenmar Transit Ltd.
We offer parent-funded private school bus transportation services for parents and private schools needing safe, reliable and affordable transportation for their children. We can provide transportation for a broad area with expert route design services to maximize your busing needs at the lowest cost. >How does private student transportation service work? These services are for private routes and are maintained to the same high level of safety, customer service and efficiency as our traditional home to school services. Have Questions? Looking For A Quote?